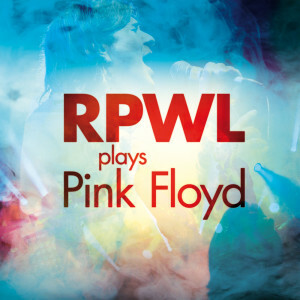 RPWL playing the older Pink Floyd Songs, recorded live during concerts from 2010 to 2015. On this exclusive and limited Album you find songs like Pink Floyd’s first hit-single “Arnold Layne”, written by original frontman “Syd Barrett”, or the unreleased Song “The Embryo”. Listen to “Atom Heart Mother” (in a version when it still was called “the psychedelic pudding”) or the forgotten live version of Dave Gilmours “Fat Old Sun”, all part of their life performances from 1969 up to 1972. Also worth mentioning are the Songs “Green Is The Colour”, “Behold The Temple Of Light” and “The Narrow Way”, Songs from their !969 Show “The Man And The Journey”. Including Bonus Song “Let there be more Light”, previously released on the sold-out RPWL Album “9”.? All in all over 70 minutes of RPWL performing Pink Floyd Classics! Only available on tour or in our webshop.